The Commerce Commission has laid nine charges against retailer Noel Leeming Group for alleged misrepresentations of consumers’ rights under the Consumer Guarantees Act (CGA). It is a breach of the Fair Trading Act to mislead consumers about their rights under the CGA, the Commission says. The charges follow the Commission’s investigation into complaints where Noel Leeming customers allege they were misled about: the right to seek remedies for faulty goods from Noel Leeming and not the manufacturer; the right to a refund for a faulty product, and; the right to a replacement for a faulty product. 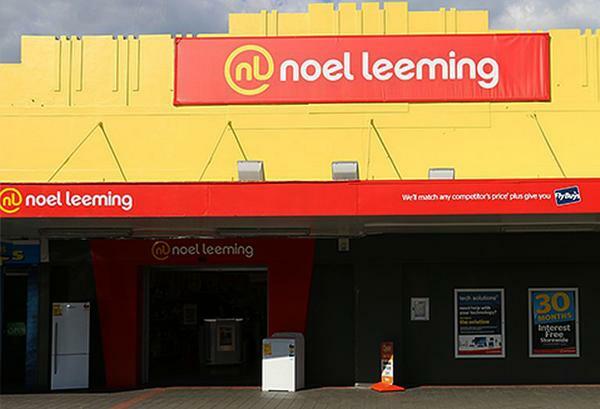 Noel Leeming is a subsidiary of The Warehouse Group and supplies consumer electronics from 77 stores nationwide and via online sales. Each charge relates to a different complainant and the alleged conduct occurred between September 2015 and January 2017 at eight Noel Leeming stores across New Zealand. The complainants purchased or considered purchasing consumer goods such as mobile phones, laptops and household appliances. Since 2007 the Commission has issued warnings or compliance advice letters to Noel Leeming on three occasions. As this case is before the court, the Commission says it cannot comment further. The case will be called in the Auckland District Court on 29 May.